This guide will walk you through setting up automatic updates for the Carbon Copy Menu Duplicator plugin. You’ll need to have the plugin installed and have your license code handy. FAQ: Where do I find my license code? Click the Updates tab to show the Updates settings. 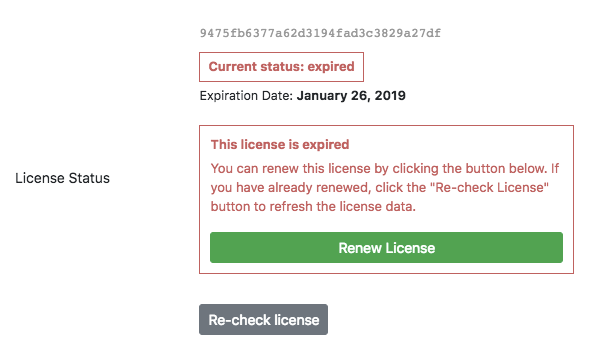 If your license is valid and current, you’ll see a “License activated” message, and the license status will be populated with when your license expires. Your license is valid for updates for 1 year from the date of purchase. 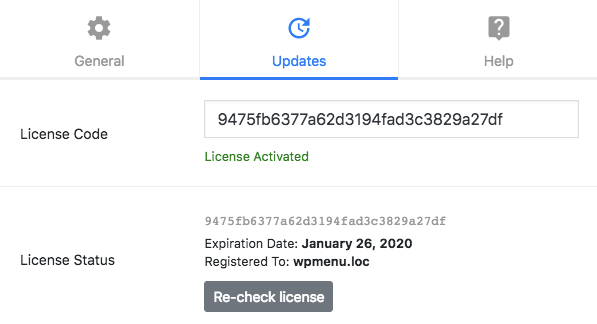 To receive updates after this time, you can renew your license. Note: you’ll receive a renewal notice via email 1 month before your license expires. Click the Renew License button and follow the checkout instructions to renew your license. 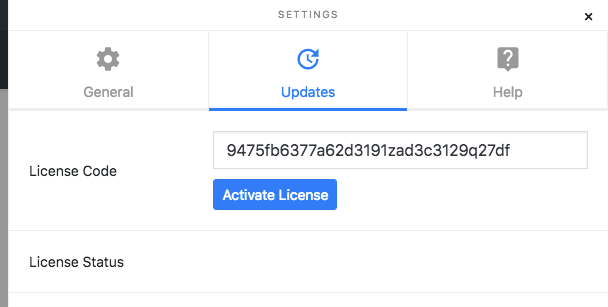 After completing the checkout process, click the Re-check license button again, and the license status will be updated. You can now run automatic updates again.